Ah... RPG Maker VX. The good ol' days. Recently, RPG Maker has been a heavy influence to us Westerners (and Easterners) as we adapt and influence to this new type of system. This system, of course, gives us the ability to create and make games that have been solely in our dreams since time started. However, our society decided that it also has several uses, especially on genres. And with that, starts the era in which a new genre, horror, began. Freddy Krueger. One of the infamous characters in the western horror franchise. But what is exactly horror? Well, horror began as a movie genre in the Western as a driving motion to the booming movie industry. Black films compromised of mythological horror and unimaginable terrors such as Frankenstein, Werewolves, the Boogieman and of course, the stereotypical horrors; zombies. And as of today, you may see that a lot of games tend to focus on these things and bring newer ones such as demons and ghosts that would terrify you to the fullest. But apparently, people don’t covet what horror means and what it does. People think that it’s a genre compromised of jumpscares and of scary monsters that makes us scream and turn us white. (Metaphorically speaking) But no, it is not… well, only a fraction of it. Horror is actually a sub-branch of fear turned into a genre. So, we could refer that horror itself is fear and that fear frightens us and cripples us. Okay, sound easy… right? No. If we’re talking about fear, we’re talking about human emotions… which lead to psychology. I know, that’s not an easy thing to say that horror is an easy thing… unless, of course, that you have experience with it. Fear, in total, is a must when creating a horror game. Think of it as a genetic code passed through every generation. When one creates horror, so it will retain on its successor. If you make a horrible one… regret the total outcome and accept the fact of what the people say to you… at least you could get some feedback rather than slack off. Five Nights at Freddy's. Horror or Joe-kid? It is actually true if you looked at the video even further. To us, FNaF (Five Nights at Freddy’s) is just a joke rather than a horror game. To him, it is… which brings us now back to what fear is. 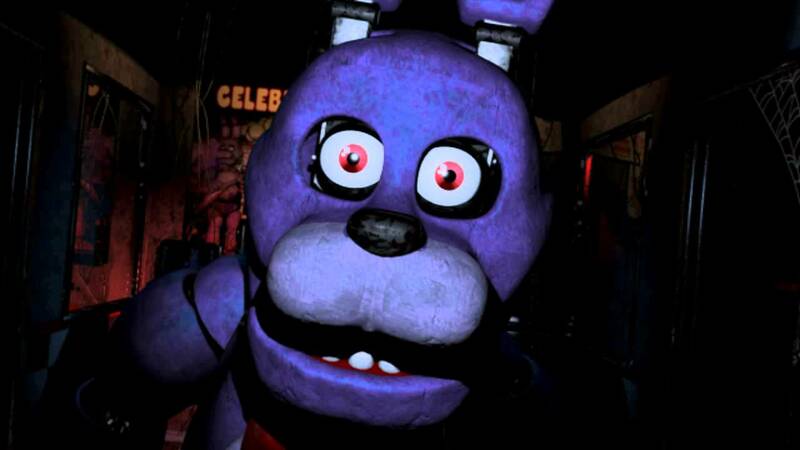 Apparently, he stated that he had a fear about animatronics (90’s people could relate) and the fact that he is scared of the game because his own fears are there in that incarnation. He is dreaded because what was a fear to him, comes back to haunt him and makes him struggle. It’s not about the jumpscares, it’s about the FEAR that the HORROR GAME SHOWS to the PLAYER HIMSELF. Pitch Black. Horror or Anime? Once you have a true grasp of what horror is, so do you have a grasp of what fear is. But apparently, that’s not enough. Remember when horror is a sub-branch of fear? Guess what sub-branch does fear belong to? You didn’t saw that coming didn’t you? Apparently, horror is actually love itself but its fear’s intensified specification. We fear because we care and thus, if you do not… oh man, we finally have results of who’s inhumane. People think that horror games deserve a bad ending… it does not. 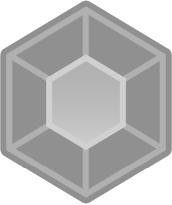 Games are a replication of what we find hard to achieve… and that is a good ending. When you finish that last chase and escape once and for all, you are granted a good ending because you endured that fear, because you have love deep within. Despite horror being a genre of giving up, you want to do something that is not normally achieved. Remember Corpse Party? No one survives that place unless you’re physically capable. It pushes you to its limits and that it wants you to survive nonetheless. Those who do not overcome will succumb but those who endured will succeed. And that’s you, the player; getting that salary for something that no one has ever survived; outrunning a demon that no one has ever gotten out alive and live to tell the tale; getting the love that you deserve as you were separated from deep within a chasm and; exorcising a ghost that has slaughtered many and put it to rest… for goddamn good. Fear is, in fact, an emotion that leads us to love… which leads us to God himself and of how we act as humans. We fear because we care, and so do we do it without hesitation. Without fear, we would be dead already at the start due to the natural changes around us. Without love either, there would be no fear, and no horror. Love this - so true. One or two spelling errors here and there, but hey? It's good!